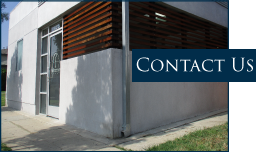 An industry leader in the field of mechanical engineering for building systems. Today’s building mechanical systems are a complex network of mechanical equipment and components which provide comfort, convenience, and life safety to the building occupants. 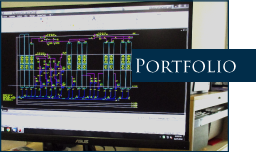 Our extensive design, investigative, and forensic engineering experience has provided us with the solid background and experience necessary to understand the intricacies of these systems. 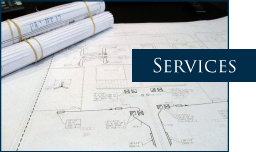 Whether full service engineered plans and specifications are needed, forensic engineering, expert witness testimony, insurance investigation and evaluations, peer review, code consulting, property assessments, other consulting services; Fruchtman and Associates is here to serve you. Click here for a complete list of areas of expertise.